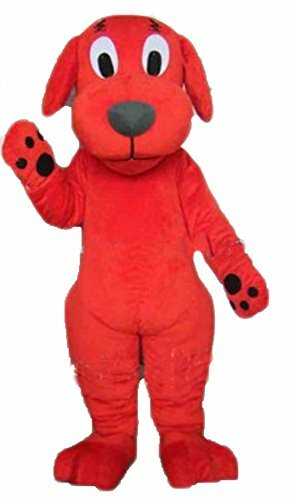 Name a kid who isn't excited by Clifford The Big Red Dog! 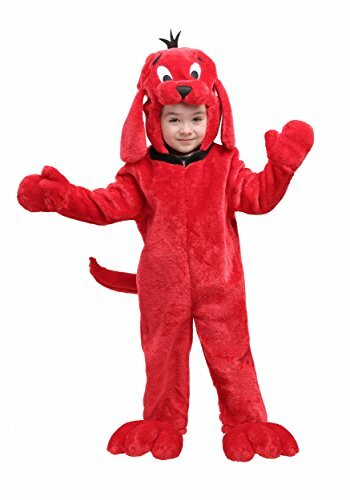 This kids costume comes with a plush zip up one-piece made of red velour that has an attached hood and Clifford head. 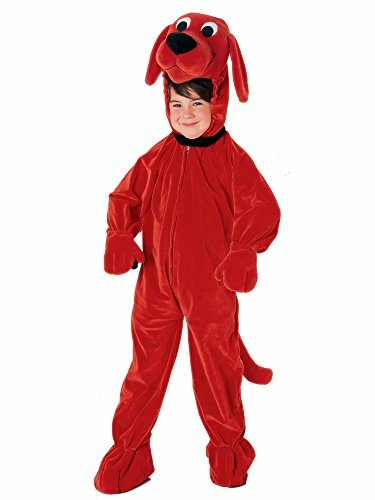 This costume is detailed with long floppy ears and a big snout to complete this canine look. 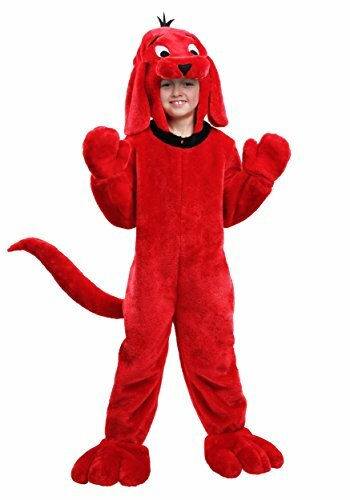 The body portion of the costume also comes with an attached tail and paw hand and feet covers. To complete the costume also included is a black dog collar attachment. 1.The photos are taken from actual mascot, you are assured what you will get is same as photos. 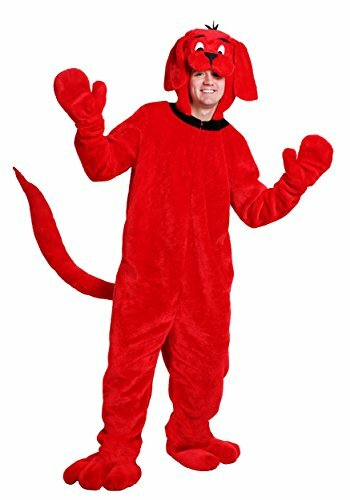 you can also find video of character on our site arismascots.com.hk 2.It's default adults size L to be shipped, fits for most adults up to 5'11'' 170lbs to wear. for any smaller or larger size, please leave us inbox message when you placed order 3.For delivery time, the mascots will be shipped via air postage, it can be traced at USPS website after shipping, you are expected to get your order in 2-5 weeks normallly from order date. 4.The costume can be used for years in good care of it.you can find cleaning and store instructions on our site arismascots.com 5.Tax and Duty: there is no additional import tax or duty need to be paid when you receive the package. 6.Contact us freely for any further assistance by inbox message, we will anser you within 24 hours.